Looking for Affordable Web Design Company? Sparta Web Solutions is a reputable, trustworthy and professional web design company offering an array of affordable web design and development services to meet your company’s individual requirements. We can deal with all sorts of web projects form building a brand new website to providing a customized solution for your existing website. 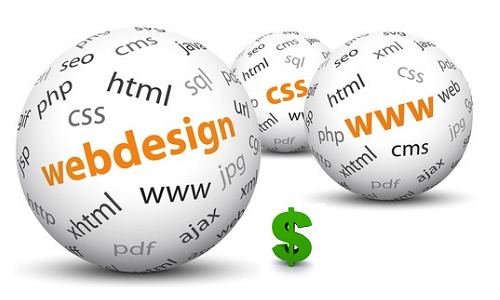 No matter what your budget is... Our web design packages will meet your business needs. We are highly experienced in open source web development. 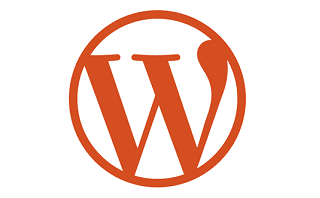 Our team is equipped with the latest web technologies including HTML, CSS, PHP, JQuery, LAMP, and ASP. Whether you need a simple portfolio website or complex data driven website, we are ready to help you. 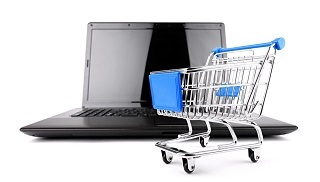 We have a diversified eCommerce web design portfolio. We have solid experience with osCommerce, FoxyShop, Shopify and WooCommerce website design and development. We can enhance your online presence by developing product catalog for your store and integrating shopping cart to your site. Web design is beyond gathering text and images. 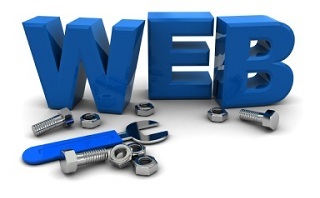 Our web design solutions are targeted to your business growth. A professionally designed website will enhance your company’s web presence, win your visitor’s trust and grow your business gradually. Call 778-300-5861 or complete the form below for a free consultation on your web project.